The basis of our products lies in research intended to fulfill the needs of professionals and their patients. All the research projects performed at Igenomix are intended for clinical use. IGENOMIX actively works in research, and has organized and participated in many national and international talks and conferences. The result of this hard work has led to the publication of a large number of peer reviewed articles. The staff at Igenomix actively work in research and use the most advanced techniques available to reproductive genetics. We use the most advanced techniques through our continuous collaboration with high profile researchers, universities and companies. We rely on the translational research experience acquired by Prof. Carlos Simón (2011 Jaime I award-winner for Clinical Research), who led the IVI Foundation until 2016. We have acquired a broad clinical experience through our wide network of institutes specialized in reproductive medicine around the world. Today’s advances in knowledge will lead to more comprehensive and convenient diagnostic systems to be used by patients in the future. 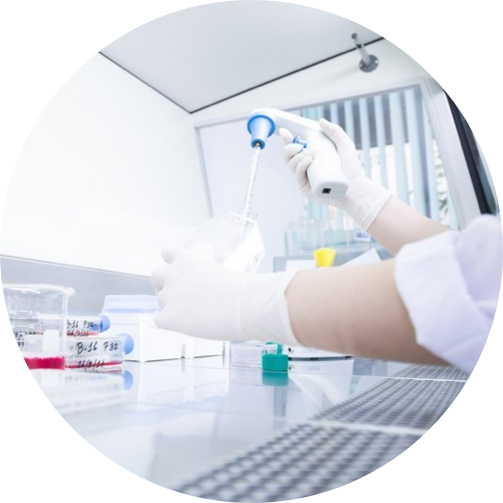 IGENOMIX makes a financial contribution to research, development and innovation to offer both medical professionals and patients a wide range of products and services meeting all their expectations.